Client confidence has climbed and that rosier outlook for the economy and the stock market is propelling robust flows into equities and retirement accounts, advisors say. 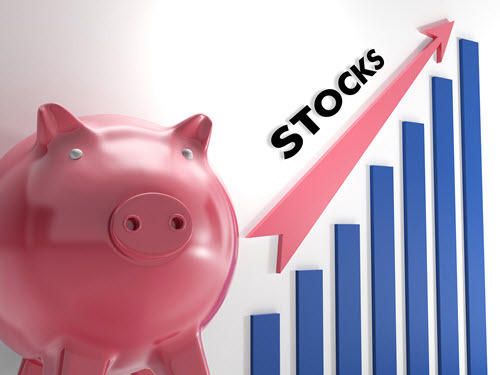 Allocations to stocks strengthened sharply, according to the latest Retirement Advisor Confidence Index—Financial Planning’s monthly survey of wealth managers—and helped to support further improvement in business conditions for the investment industry. To read the full article in FinancialPlanning, click: Rosier Client Confidence Drives Heavy Inflows into Stocks.